Groups gather for a variety of reasons – celebratory, purpose-driven, and even to grieve the loss of a loved one. It is only natural that the camaraderie facilitated by these gatherings takes place around a meal in a uniquely stunning setting like the Marcus Performing Arts Center.  Whether you are planning a friend or colleague’s milestone birthday party, recognition of an organizational achievement, an anniversary celebration, a celebrated retirement, or something else entirely, the team at Sazama’s Fine Catering has your event needs covered! Don’t see something you’re looking for in the menu link above? Our Chef and his team love having the opportunity to develop custom menus based on a theme, a favorite flavor, a legendary dish passed down through generations, or just an off-the-wall unique idea with the guest(s) of honor in mind! 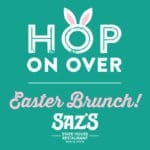 Signature cocktails, complete beverage service, and end-to-end event planning support round out the package. Just answer a few simple questions about the initial details of your event, and let us handle the details so you can relax and enjoy your guests!